The Swan Cot Bumper Cover by Bunni is handmade in South Africa from 100% cotton chambray. 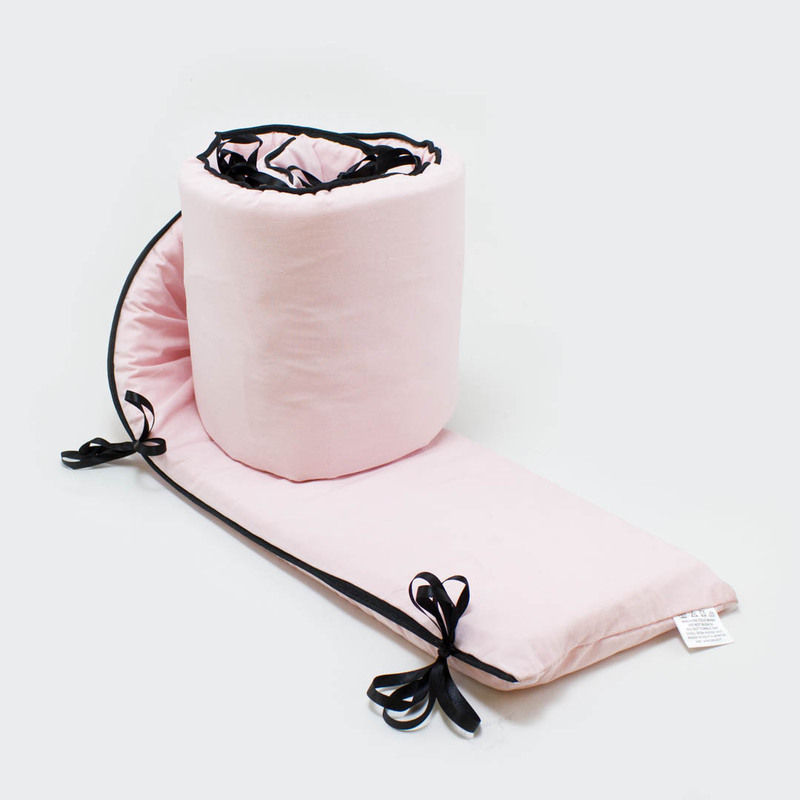 A cot bumper is indispensable for providing comfy and safe cushioning for your baby in the cot. The cot bumper inner is available separately.